The 2018 Toyota RAV4 edges forward with Drive Mode Select to help you tackle any terrain. The sleek sporty design meets utility for an uncompromising exterior, interior and fuel efficiency. 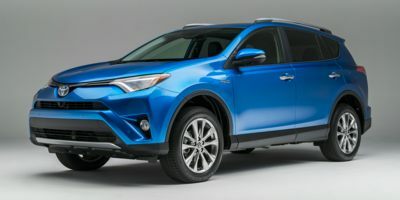 The well-equipped, spacious and 176hp RAV4 powers its way to the top starting at only $27,445. The RAV4 was priced out by 37 members in the past 24 hours.